I am so happy to be able to post an update to this post this morning! I am so sorry that you have to experience it. My prayers go to the families that have lost in this. Hopefully it will end soon and the madman is brought to justice. Lori, there are just no words. 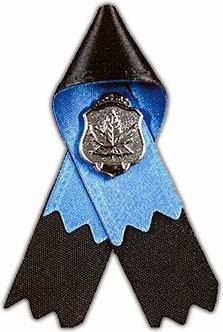 My heart breaks for the fallen, the injured, the families, all of Moncton and Canada. Thank you for honouring this by writing this post, and for directing me to the other one... it gave me tears and chills. I'll be praying for all. Oh my dear friend, we are getting the terrible news here as well. 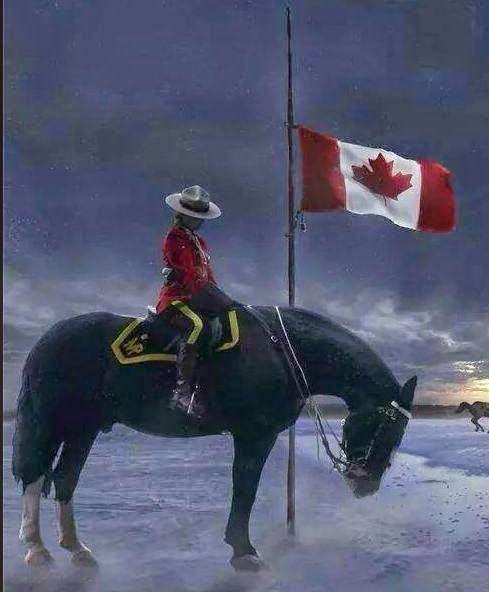 Sending many many prayers. SO hoping and praying this all ends without further tragedy. Have been hearing all about it on the news here Lori …….. I didn't realise it was where you lived. So tragic and heartbreaking when I saw one of the policemen break down when he was giving a press conference. I have been following this, but had no ideas it was your sweet town. I cannot imagine the trauma. And then to read your recent post that you have lost a friend. And that sweet young family. Sending love and prayers from Chicago.